Imperial Shores Bonita Springs Florida features many gulf access homes. You are only a bike ride from the beach. There are single family homes, homes on the imperial river, and multi family homes. 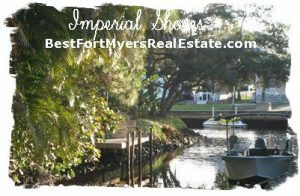 Imperial Shores, Bonita Springs – Easy to use and Up to Date MLS search!